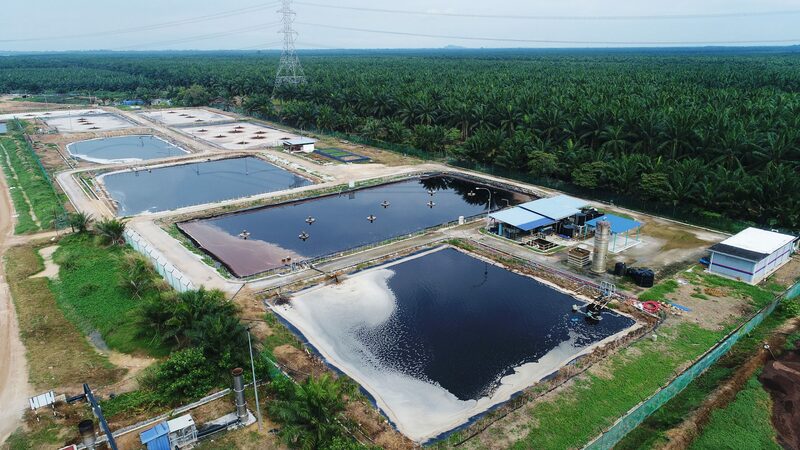 For dry wastes, garden wastes as well as construction and debris materials, Worldwide Environment has dedicated three inert waste landfills at Sungai Kertas, Dengkil and Kuang. 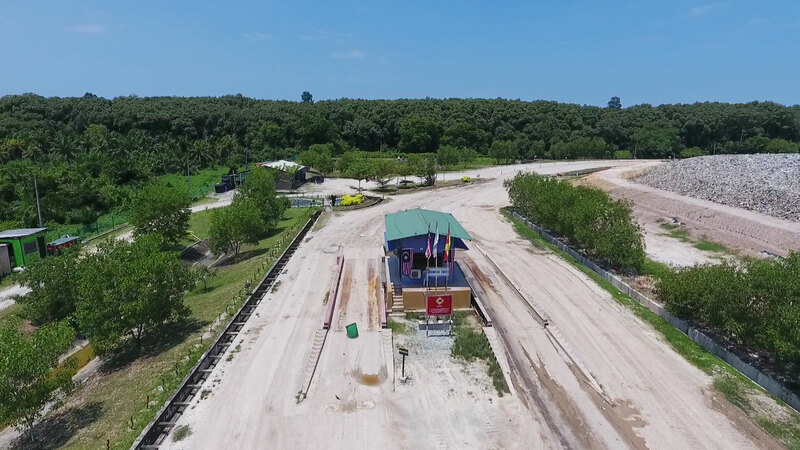 An offshore landfill in Pulau Ketam has also being built by our Company to cater the need for sustainable solid waste management in remote areas such as in island population. 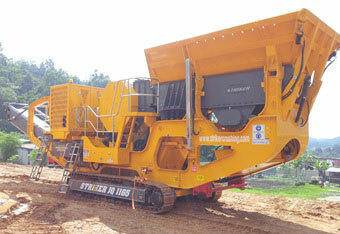 Click on thumbnails to view project details. 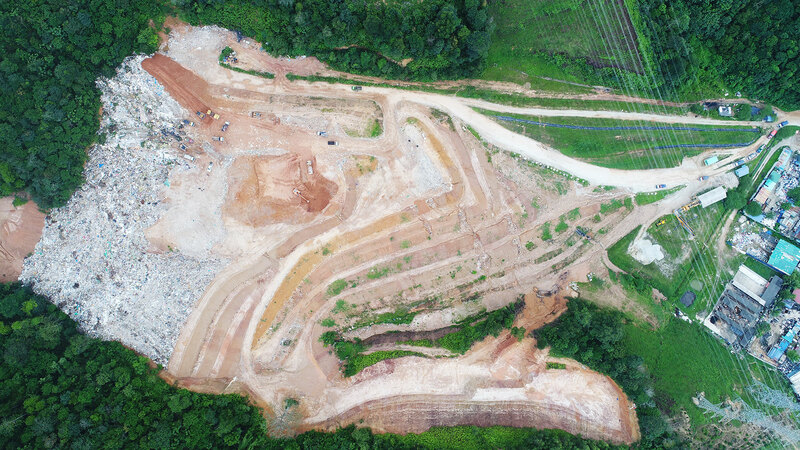 Tanjung Duabelas Sanitary Landfill, Kuala Langat. 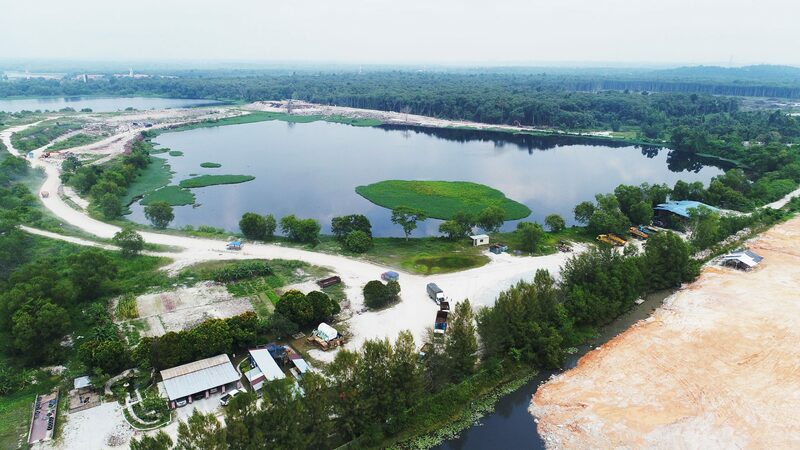 Jeram Sanitary Landfill, Kuala Selangor. Only available in the Klang Valley and Selangor, inert waste landfill is an inert waste disposal facility that caters specifically to inert such as construction and demolition (C&D) waste, soil, tyres, garden wastes and other dry, non-leachable waste. The facility deploys environmental-friendly treatment that minimizes any potential impacts on the environmental through groundwater monitoring. Unlike sanitary landfills, inert waste landfills do not requires significant lining and leachate control measures considering the physical characteristics of the waste such as soil, wood, garden waste and debris as well as paper and plastics. 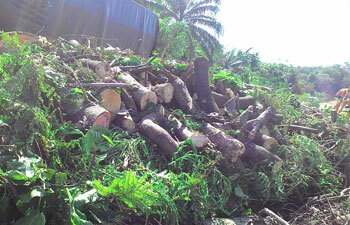 Dengkil Inert Waste Landfill, Sepang. 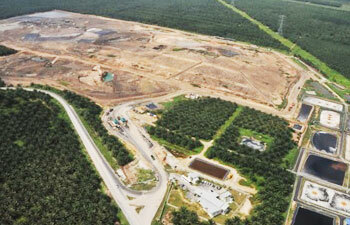 Kuang Inert Waste Landfill, Selayang. 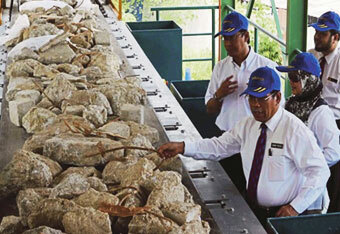 Sungai Kertas Inert Waste Landfill. Selayang. To ensure that nothing goes to waste, Worldwide Environment has always take the innovative approach towards zero waste aspiration. To ensure that nothing goes to waste, Worldwide Environment has always take the innovative approach towards zero waste aspiration. 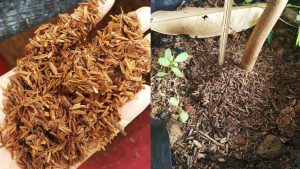 Using the highly successful Takakura method, Worldwide Environment has taken the initiative to culture its own Effective Microorganism (EM) which would be the main catalyst for highly effective and fully organic compost. 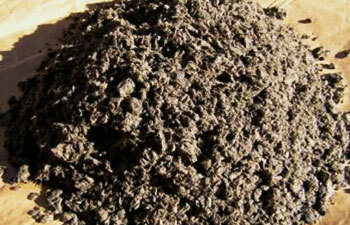 By reclaiming rice husks as well as optimising organic waste disposed at its landfill, Worldwide Environment has come up with a safe and environmental friendly soil conditioner which benefitted local communities especially those involved in urban community farming. 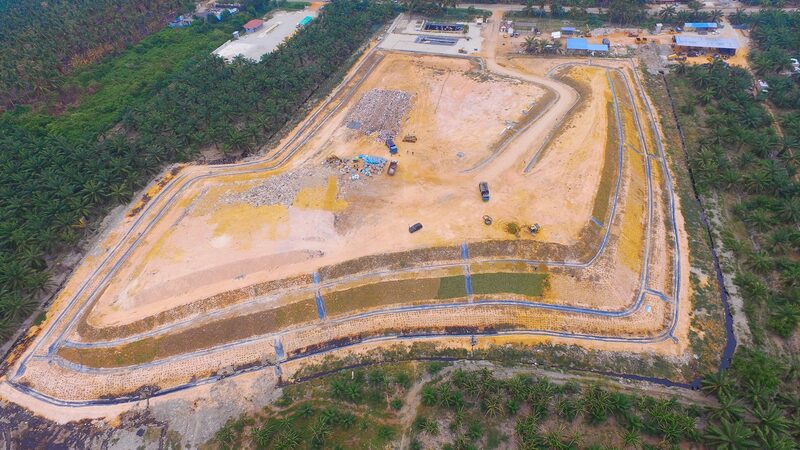 Worldwide Environment has established a Material Recovery Facility (MRF) at Jeram Sanitary Landfill to process Municipal Solid Waste (MSW) prior to being disposed into the landfill. 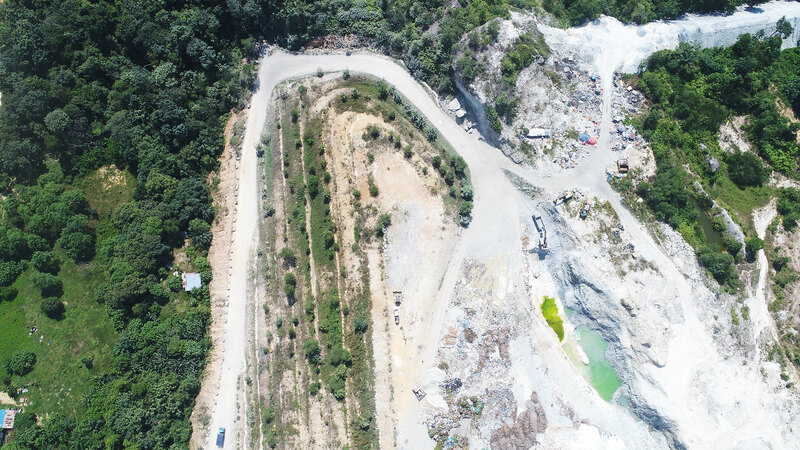 Worldwide Environment has established a Material Recovery Facility (MRF) at Jeram Sanitary Landfill to process Municipal Solid Waste (MSW) prior to being disposed into the landfill. 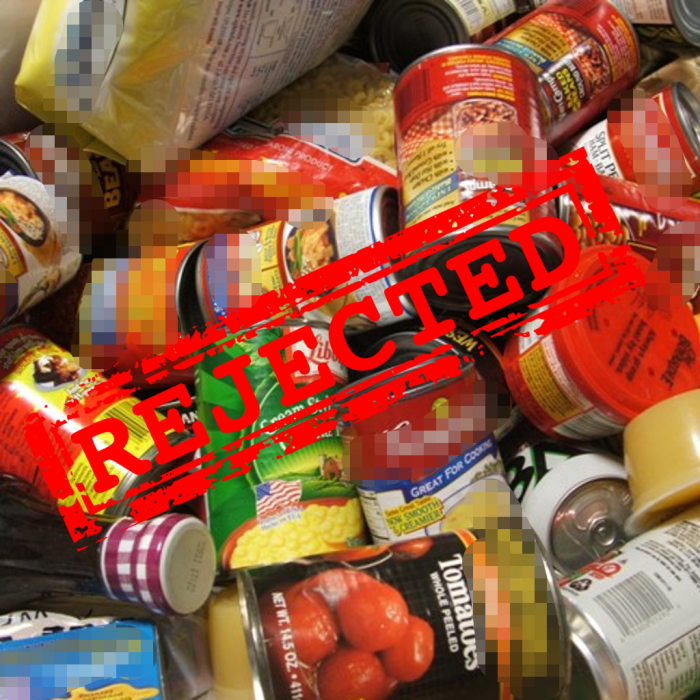 Recyclable materials such as cardboard, plastics, aluminum, metals and paper are being sorted out and sold. 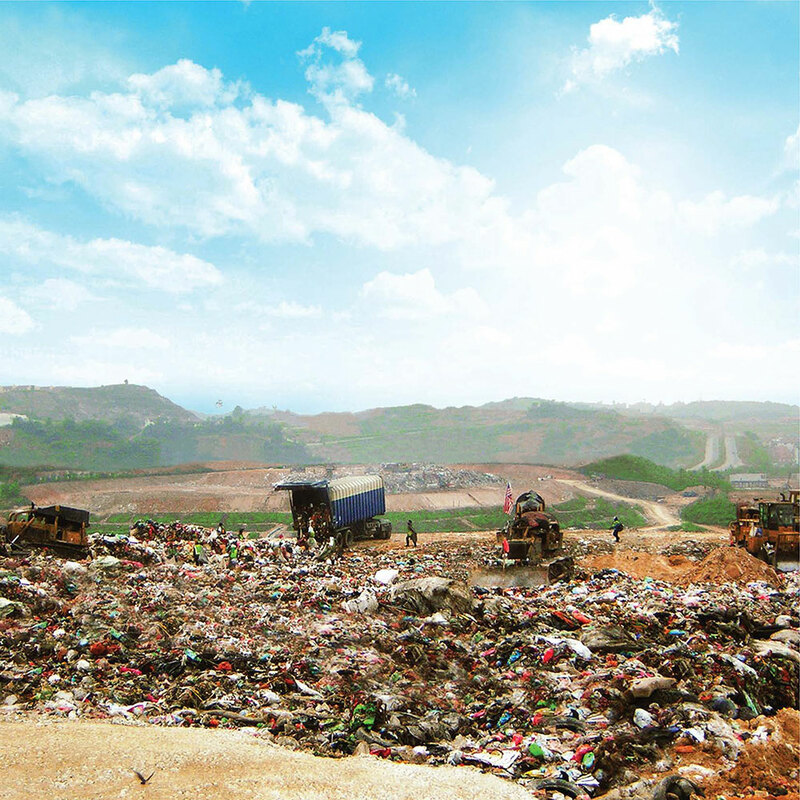 MRF helps to extend the lifespan of sanitary landfill as well as preserve the environment through the 3R concept that is to reduce, reuse and recycle as much as MSW as possible for the sake of environment. 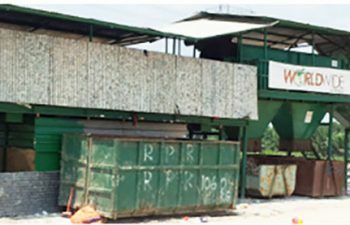 The C&D MRF is the first of its kind in Malaysia which processes disposed construction materials into reclaimed materials which in its new form could be used for other construction purposes. 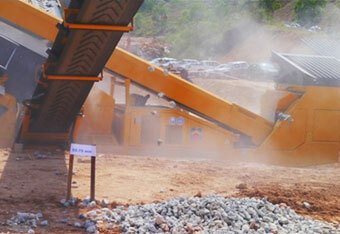 Worldwide Environment has been spearheading the sustainable management of construction waste and debris material in Malaysia through the establishment of dedicated Construction Waste and Debris Material Recovery Facility (C&D MRF) at Sungai Kertas Inert Waste Landfill near Kuala Lumpur. 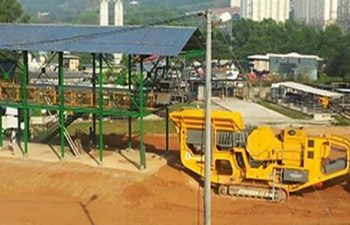 The C&D MRF is the first of its kind in Malaysia which processes disposed construction materials into reclaimed materials which in its new form could be used for other construction purposes. 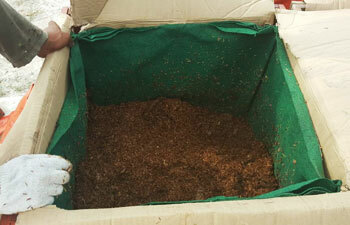 The C&D MRF processes concrete, plastic and woods disposed from various construction sites in Klang Valley and recovered plastics, metals, woods and aggregates to be sold in commercial market. Special waste is a waste that categorized other than Municipal Solid Waste and waste that can be accepted and disposed at sanitary landfill approved by Department of Environment (DOE). Its requires special handling, trained people, and/or special disposal methods and also because of its quantity, concentration, or physical, chemical, or biological characteristics.